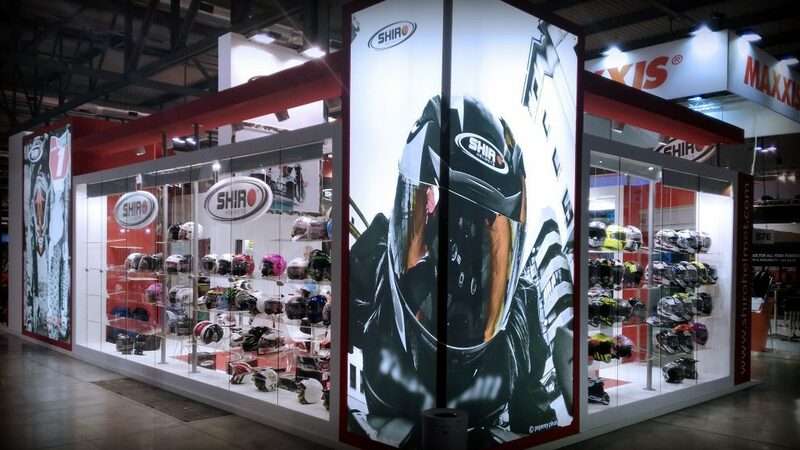 Milan will again be the city where EICMA 2018, the most important event of the motorcycle and bike industry, will be celebrated. 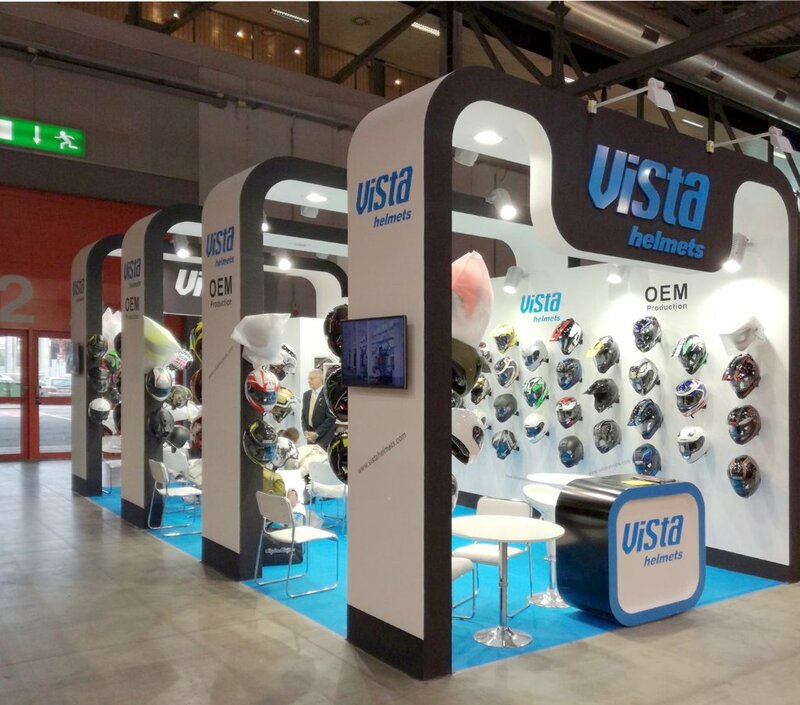 EICMA will celebrate its 76th edition in the International Bike and MotorcycleSalon, thus confirming the most important event for the two-wheeled industry. The expected participation is even greater in 2018 than it was the year before, specially due to the innovative features of this year’s events. In this sense. 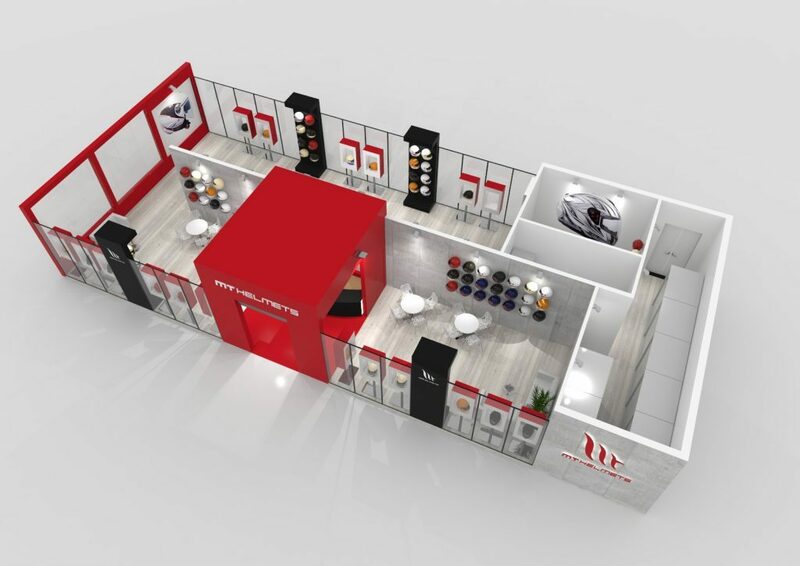 EICMA will include a 280.000 m² area en which exhibitors and professionals will be able to interact with one another. This way, it is possible to improve the diversity and international aspect of the industry, while providing a new ideas and technological solutions. Also, during EICMA 2018 a large range of brands and motocycle and bike models, and the press conferences and conventions that will be celebrates will allow to increase the available information and to improve the participation of visitants. This event will take place between the 6th and 11th of november, even though the first days will be dedicated to the aforementioned press conferences that will be hosted for a reduced number of clients in this industry. 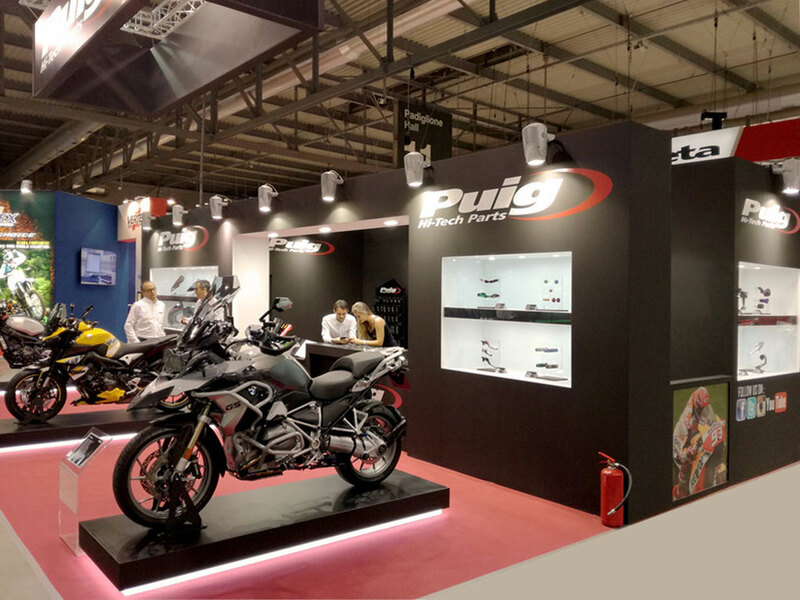 Given the great importance of EICMA in the industry, and the impact it had during last year’s edition, it is expected to gather even more visitants during november 2018.